Swarovski Bino Guard Pro. Protects your binoculars from rain and snow. 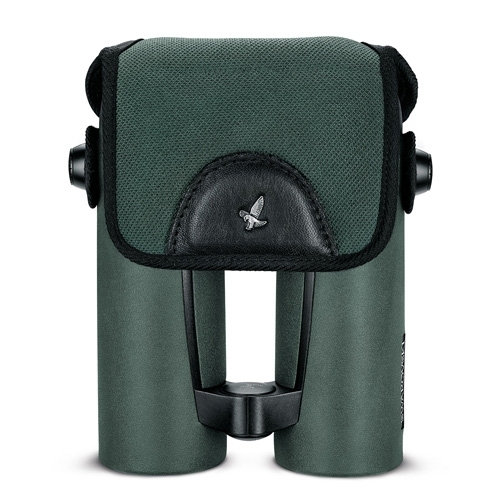 Its silent handling along with the pocket for your personal ballistic data and/or a SWAROVSKI OPTIK moist cleaning cloth guarantee you have all you need at the crucial moment. Suitable for all new EL Range.